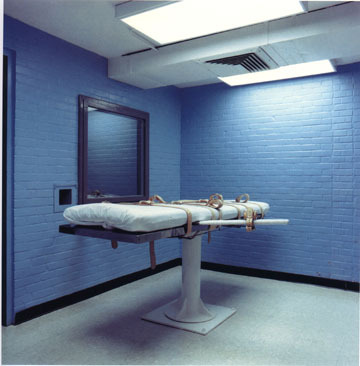 (S. Barchenger, "Tennessee Supreme Court justices hesitant on death penalty issue," The Tennesseean, October 6, 2016; C. Sisk, "Is Lethal Injection 'Cruel And Unusual'? Tennessee's Supreme Court Is About To Decide," Nashville Public Radio, October 5, 2016.) See Lethal Injection.